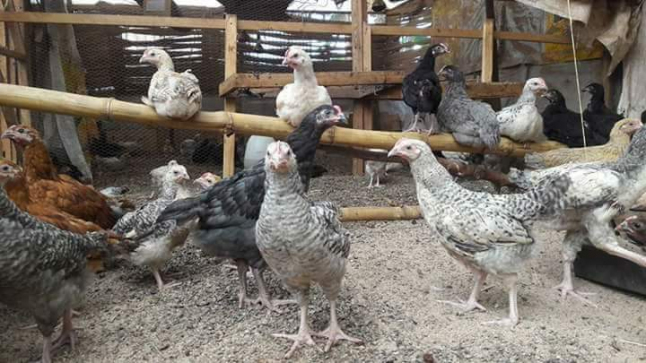 With the wealth of knowledge I have in livestock farming, I currently own a small poultry, grasscutter, small fish pond and a small snail farm. I want develop it into a big farm that will create employments and foods. As we all know, Nigeria is a big market. No competition because the demand is high.